SUPERMOJI is an iOS app which lets those on an older iPhone send Animoji-like characters to friends, simulating what’s normally only possible on iPhone X. 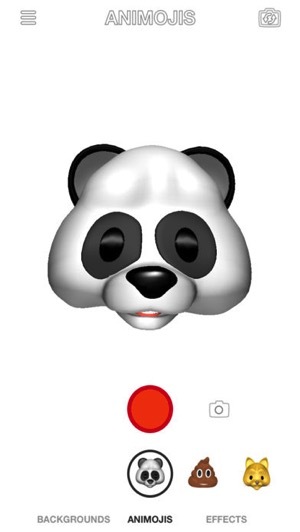 The app uses the FaceTime HD camera to basically create a low quality version of Animoji, which you can share to friends on iMessage or other social networks. It acts like a Snapchat or Facebook filter for your entire face. There are six animals in SUPERMOJI which are essentially knock-offs of Apple’s Animoji from iPhone X. You can choose from the panda, poop emoji, cat, alien, dog and rooster, just a handful found on iPhone X. 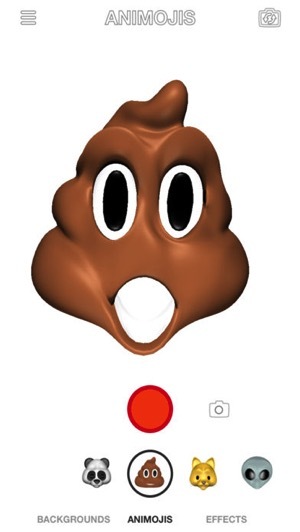 You can also add effects and change the background to your ‘SUPERMOJI’, which may be good enough to fire back at your iPhone X friends, who can’t stop sending you useless Animoji. Click here to download SUPERMOJI for iPhone—It’s free and supports iPhone 5s, iPad mini 2 and iPod touch (6th gen) or newer, running iOS 11.